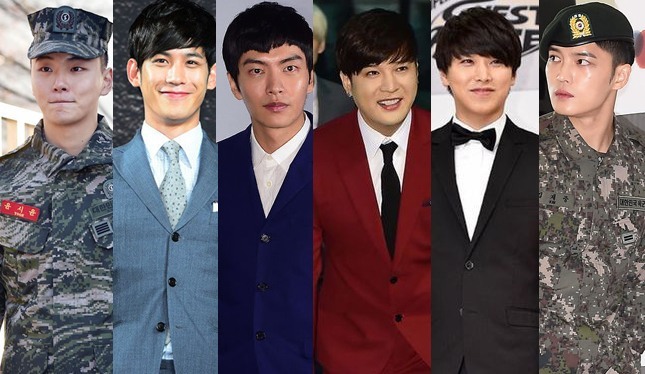 Many male Korean stars are expected to halt their entertainment activities and start their 21-month mandatory military service this year. Singer-actor Lee Seung-gi did so on Monday and more celebrities will enlist soon. This is likely to include actors Yoo Ah-in and Joo Won, and singer Kim Jun-su, according to a January report by K-pop Herald. While these stars will stay out of the limelight for a while, there are also those who have returned to it or will return to it this year. 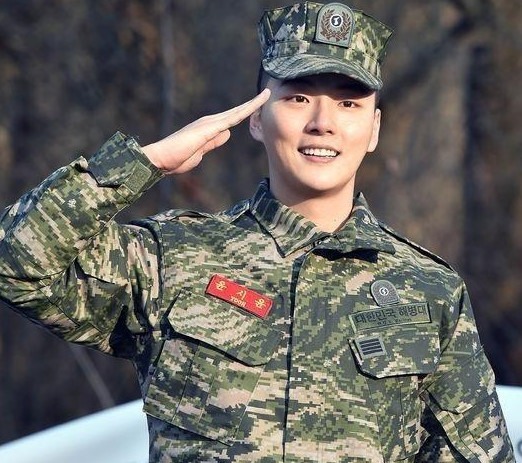 Yoon Shi-yoon was the first Korean star to be discharged from the military in 2016. He was a Marine Corps soldier. “Park will be on location as soon as he leaves the army,” said his agency Haewadal Entertainment. This comes after a four-year hiatus since his role as a vengeful Japanese police officer in KBS2’s “Bridal Mask” in 2012. The 30-year-old actor had served as an auxiliary police officer since May 2014. Park was initially accepted into the promotion squad of the Seoul Metropolitan Police Agency, a position which would allow him to continue to pursue acting. He had turned that down, deciding instead to serve as an auxiliary police officer. 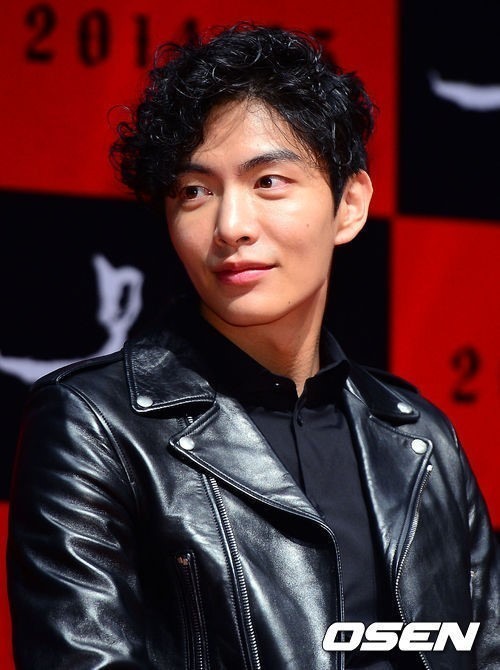 Model-turned-actor Lee Min-ki will be discharged from the army in August 2016. After basic military training in 2014, Lee was dispatched to an administrative office to serve as a public service officer, which is an alternative way of serving the nation for those with certain health conditions. His agency, Good Management, did not provide details on why the star had chosen this position, saying that it was a personal issue. Lee, 31, played leading roles in movies including “Quick” (2011), “Very Ordinary Couple” (2013), “Monster” (2014), “For the Emperor” (2014) and “Shoot Me in the Heart” (2015). Both Shindong and Sungmin joined the military in March 2015. Shindong was supposed to have enlisted in November 2014, but had delayed this because of a back injury. He wanted to serve in the military as an active soldier. Sungmin married an actress Kim Sa-eun in December 2014, several months before his enlistment. At the time, Kim had posted a photo on social media accompanied with a message to encourage her husband, which went viral. 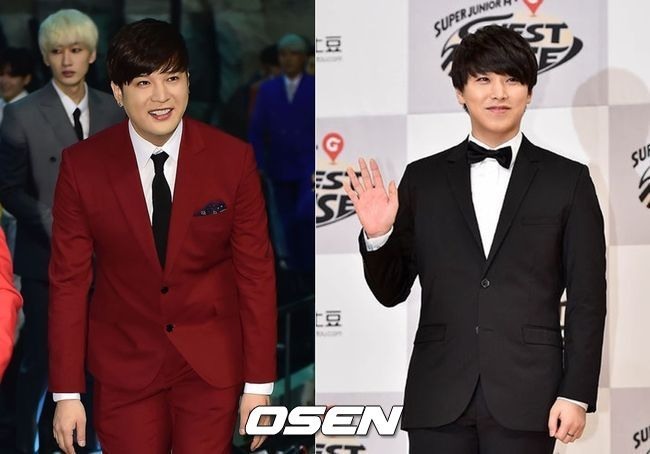 Shindong, 30, will be discharged one week before, Sungmin, 30. They will be the fifth and sixth members of Super Junior to finish their military service. Kim Jae-joong of JYJ will be the first member of the Korean trio to be discharged from military service. The 30-year-old singer has served as a member of the army’s band since March 2015. 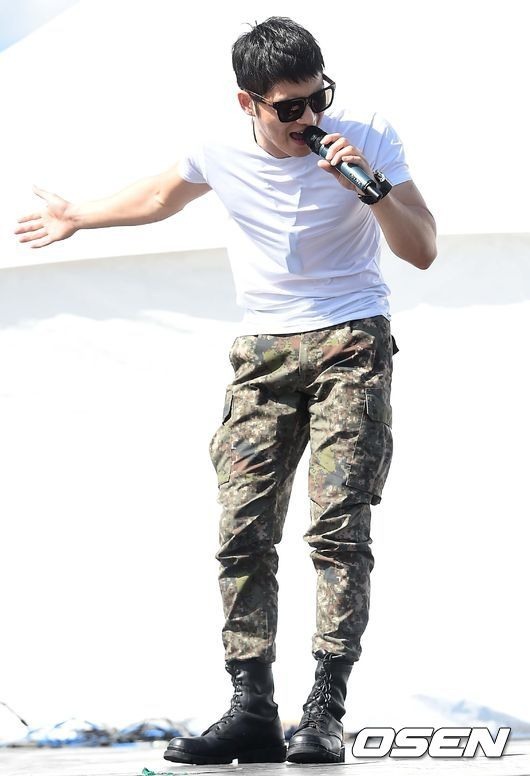 His military service is slated to end on the same day as Sungmin of Super Junior.